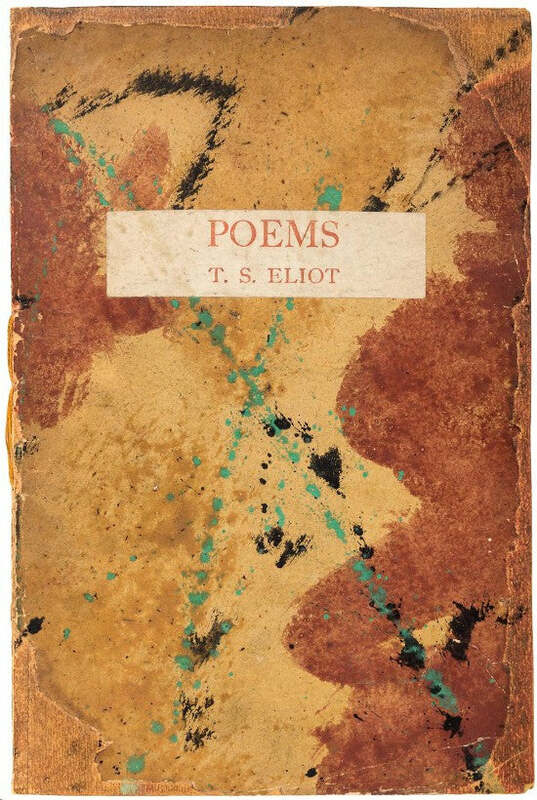 A Hogarth Press edition of TS Eliot's Poems (1919) has sold for $9,000 in PBA Galleries September 11 auction in San Francisco. The book consists of seven works, including Eliot's Sunday Morning Service and Whispers of Immortality. The Hogarth Press, run by Virginia and Leonard Woolf from a handpress set up in their dining room, was established in 1917. In 1918, Eliot visited their home in Richmond, London with a selection of his writing - which they arranged to publish. Eliot had made a splash on the literary scene in 1915 with The Love Song of J Alfred Prufrock, an early masterpiece of modernism that had provoked a mixed reaction from critics. The Woolfs' decision to publish Eliot was a show of support and helped to establish him as a serious writer. We have this rare signed copy of Virginia Woolf's Orlando: A Biography (1928). A copy of The Maltese Falcon (1930) inscribed by its author, Dashiell Hammett, also sold well. It achieved $9,000 against an estimate of $1,500, an increase of 500%. Hammett rarely signed his books, the result being that the few examples extant on the market are highly prized by collectors. He is regarded as one of the finest proponents of the "hard boiled" detective genre. The book went on to become a successful film starring Humphrey Bogart and Mary Astor. Last year the titular statuette used onscreen sold for $4m.